 Red Pennant Communications works with business owners who are bold enough to be ahead of the curve in Marketing and Communications. They believe, and so do we, that if you deliver consistent, ongoing valuable information to your market, they ultimately reward you with their business and loyalty. Clients and investors have become immune to traditional marketing. They do not wait to get the information they want from the business owner. They get it from other sources, usually the internet. You might want to say something, but the people in your market do not want to hear it. They want to hear what they want to hear. Information is pervasive, and everyone can choose what they want to take in, when how. Advertising is pervasive, but gets ignored. You think you know to whom you are selling, but you don’t, because your audience keeps changing, and keeps changing their channels of communication. Add a range of regulations to protect consumers from unwanted sales approaches, and anyone can see that the writing is on the wall for traditional Marketing and Communications. Content Marketing is a fairly new marketing technique of creating and distributing valuable, relevant and consistent content to attract and acquire a clearly defined audience – with the objective of driving profitable customer action. It focuses on owning media or a platform, not renting it. It is the art of communicating with your customers and prospects without selling. It is non-interruptive marketing. Instead of pitching your products or services, you are delivering information that makes your buyer more intelligent. Content marketing is just a name for new ways of communicating about your business to the market. There are many other phrases circulating on the internet. The terminology doesn’t really matter. What matters is your story, and we can help you tell it so that people take notice.